Daftmill is a a small micro-distillery established within a privately owned farm. The farm is owned by the Cuthbert family, who have been living on the farm for 6 generations. The main use for the farm was growing barley, potatoes, and raising cattle. 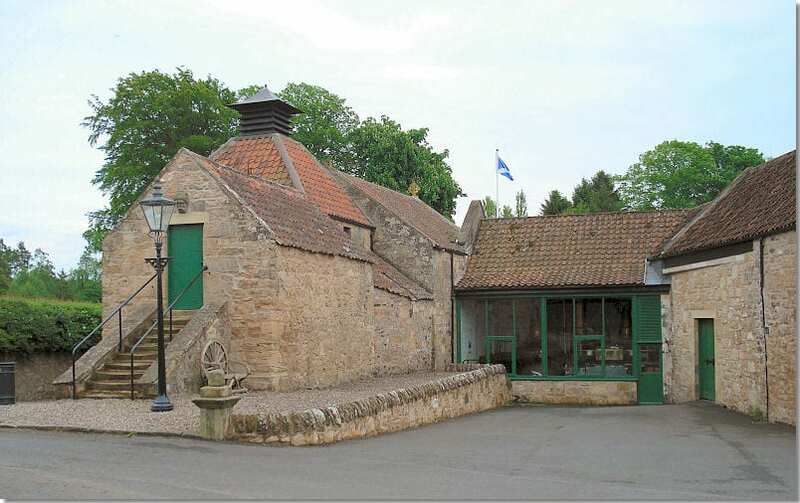 In 2003 the family decided to apply for permission to turn the old Napoleonic mill buildings into a distillery. Permission was granted, and in 2005 on November 30 (St Andrews Day), the distillery received it’s license and started distilling shortly after. 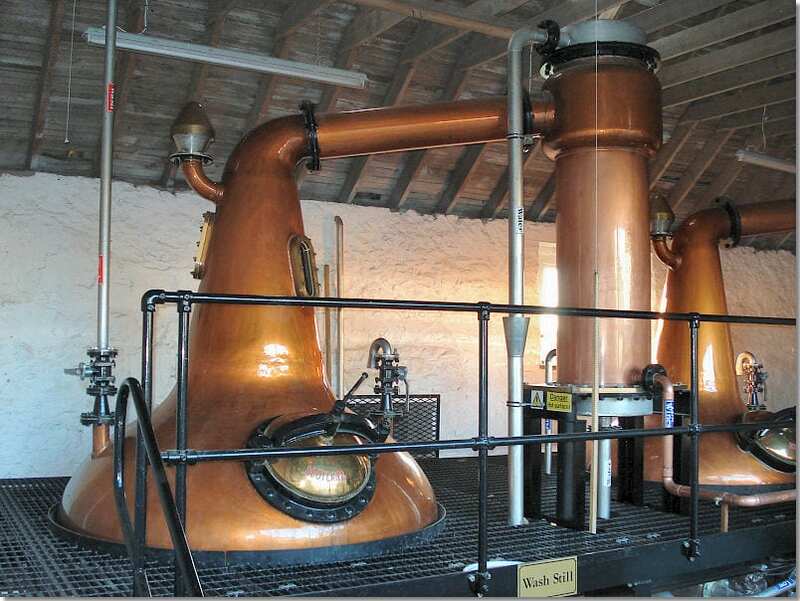 The first batch whisky was produces on December 16 2005. The distillery itself is located in in the heart of Fife, near the bow of Fife (a 60 kilometres drive north, of Edinburgh ). The area has been inhabited and its fertile land has been farmed for thousands of years. It uses a local water supply that is sealed in by a plane of sand and gravel deposited there during the last ice age. Due to the private ownership, the size of the distillery is modest, and the expected yearly output pretty small for a distillery. The first batches of whisky can be expected to be released onto the market in late 2015, as the intention is to age the whisky for at least 10 years. Images courtesy of the Daftmill website.